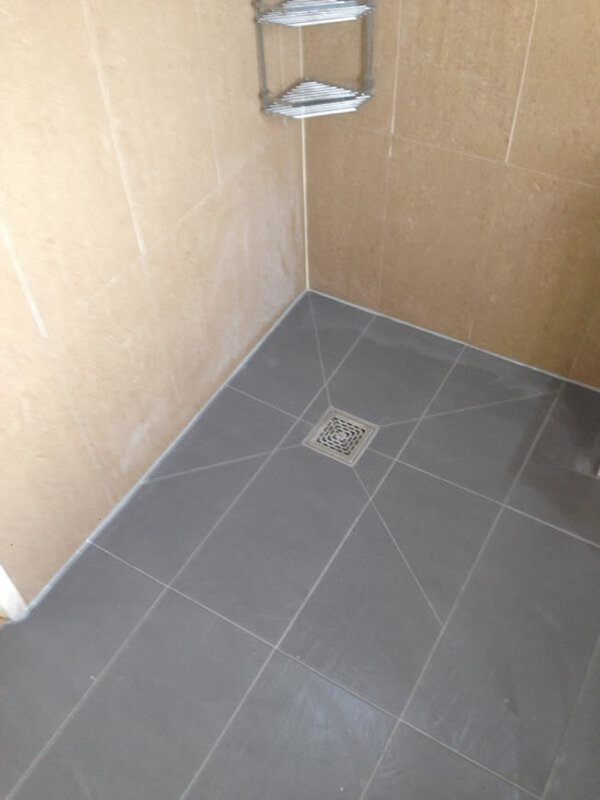 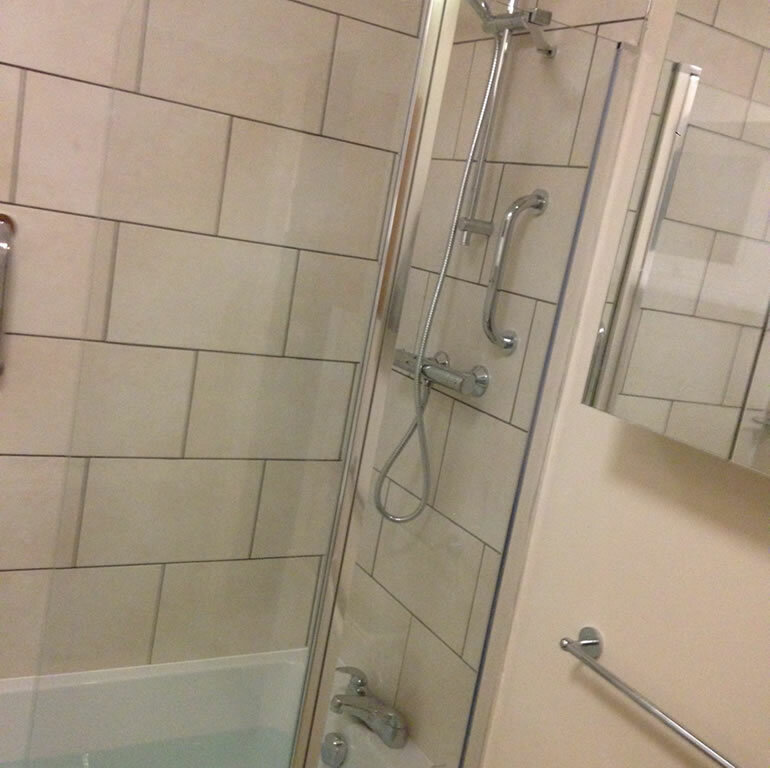 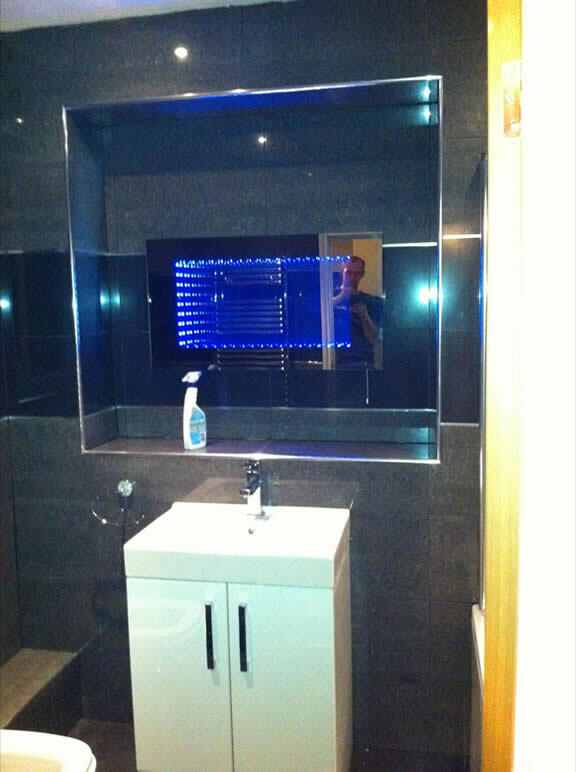 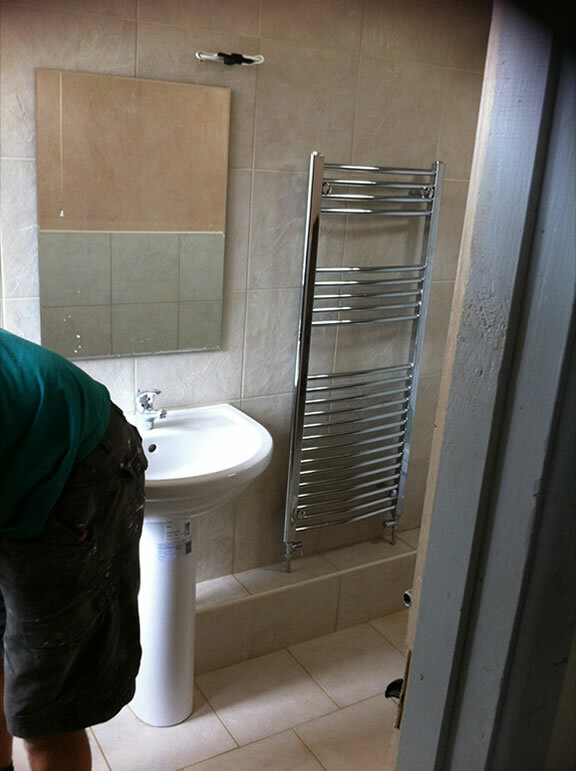 Bathroom Installations | Ocean Construction | Local Builder, Building Contractor working across Torbay, Paignton, Torquay, Brixham, Newton Abbot and the South Hams. 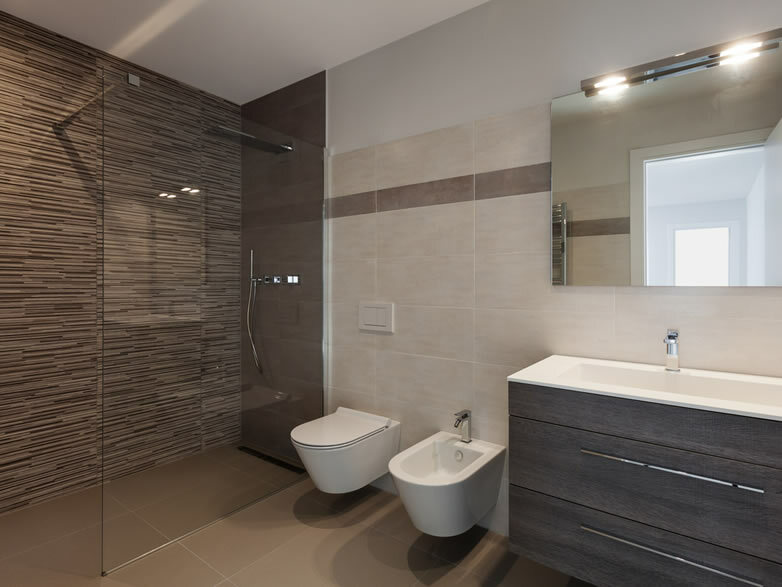 A bathroom is a room that may have different functions. 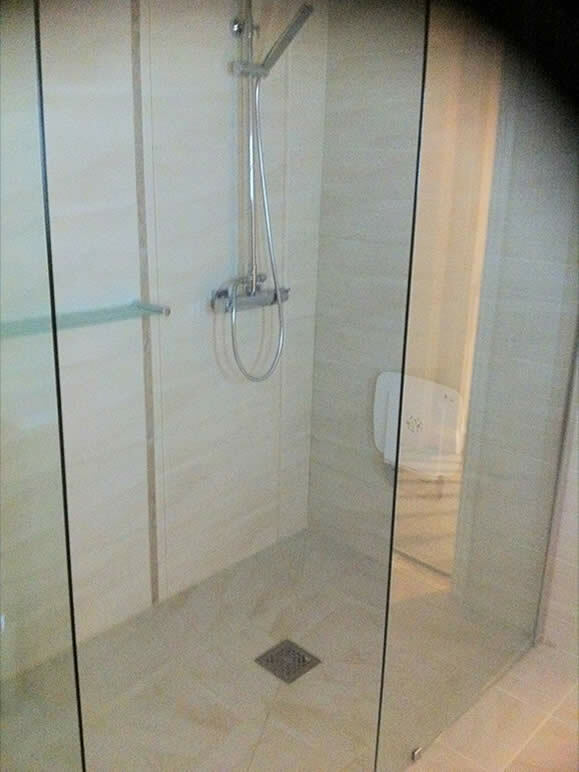 Maybe you need a complete new family bathroom. 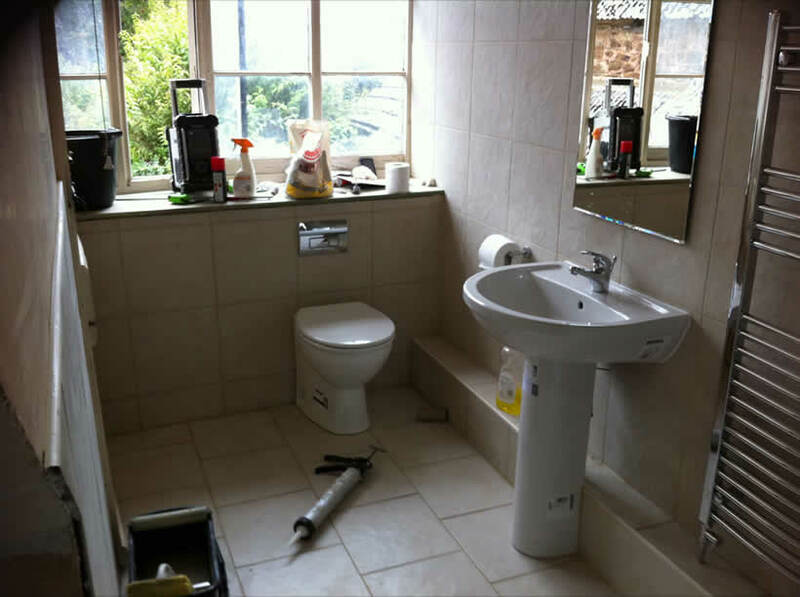 Perhaps you are undertaking a building conversion and require a new bathroom for the kids or an en suite, utility room or shower room. 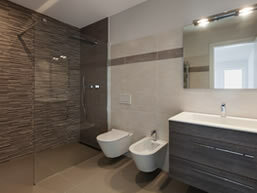 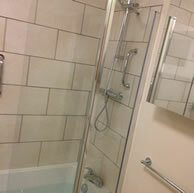 Ocean Construction can accomplish any form of bathroom design and implement it to the highest quality standards. 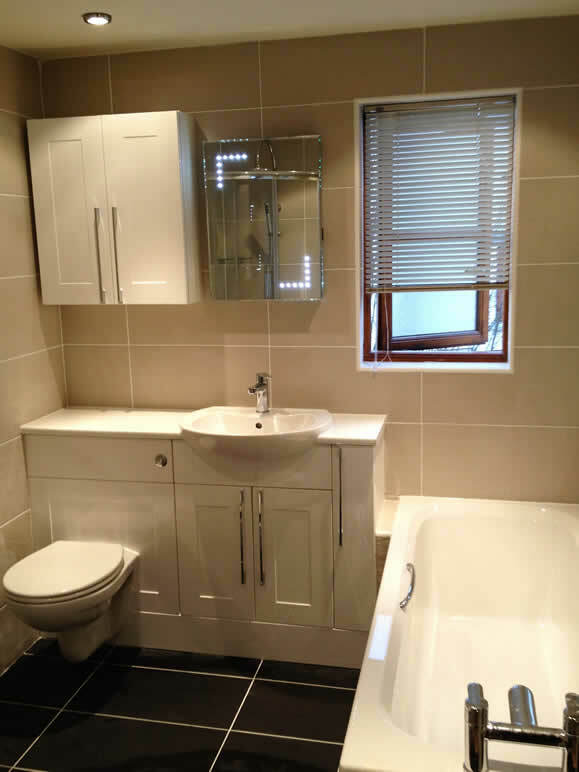 We will work with you to provide you with advice on what might be the best solution for your home, as well as help you get the best deals on quality materials.